Would you like to organize a wedding, a wedding proposal, an engagement sessionn, or just a photo shooting in Italy, maybe in Bologna or Florence? Or… why not, everywhere you desire! For your experience in Italy choose Promesse! First of all Promesse want get to know you. We listen to the wishes and dreams of each couple, to build a tailor-made event. The day of your wedding, we will be there all day to efficiently manage the event and we will be available for any last minute problems. 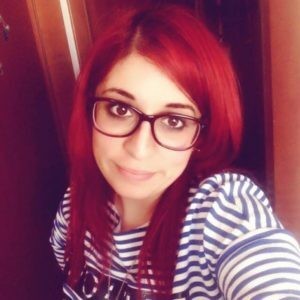 My name is Licia and I live in Bologna, I deeply love my town and its surroundings. My mission is to make every possible effort to find the right solutions for the couple. If you dream a castle, a villa in the country side or in the city, I’m happy to discuss with you. 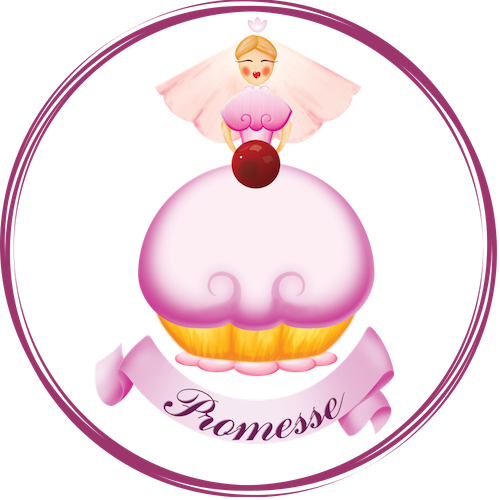 Write me an email to info@promessewedding.it or skype me licia.panzacchi, it’s mandatory however to send me your request with date of wedding, number of guests and your approximate budget. The price of a full wedding planning and management is usually 10% of the wedding budget. … and everything you’ve always wished! costs and images of 5 shortlisted venues. Supplier search in our database, our wedding vendors are classy, reliable and best in the area.